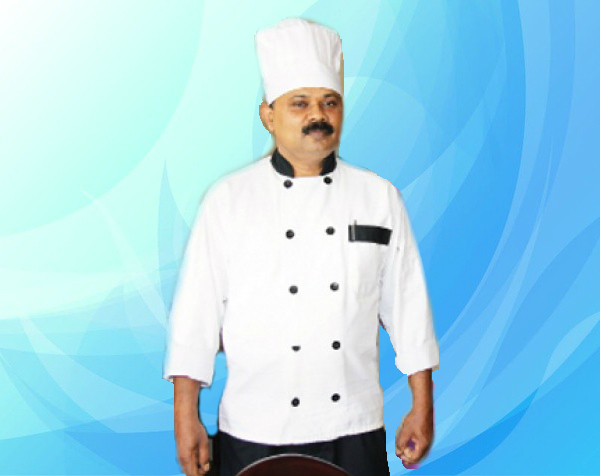 The Executive Chef and Owner of Annam Indian Cuisine, Mr. Mariadason Visuvasam (Das) has over 30 years of culinary expertise. Das envisioned Annam to exceed customer expectations in providing authentic Indian food, quality service and a relaxed atmosphere. Past 10 years, Das has developed a strong business relationship with customers in Houston and surrounding areas and is confident that those customers will support Annam Indian Cuisine restaurant. Das is a recognized Indian Chef in Houston Area, known for his creative cooking, attention to detail and consistent taste even for a large crowd. Annam’s management team is comprised of an Executive Chef (Das) and Sous Chef (who has over 25 years of Indian culinary experience).